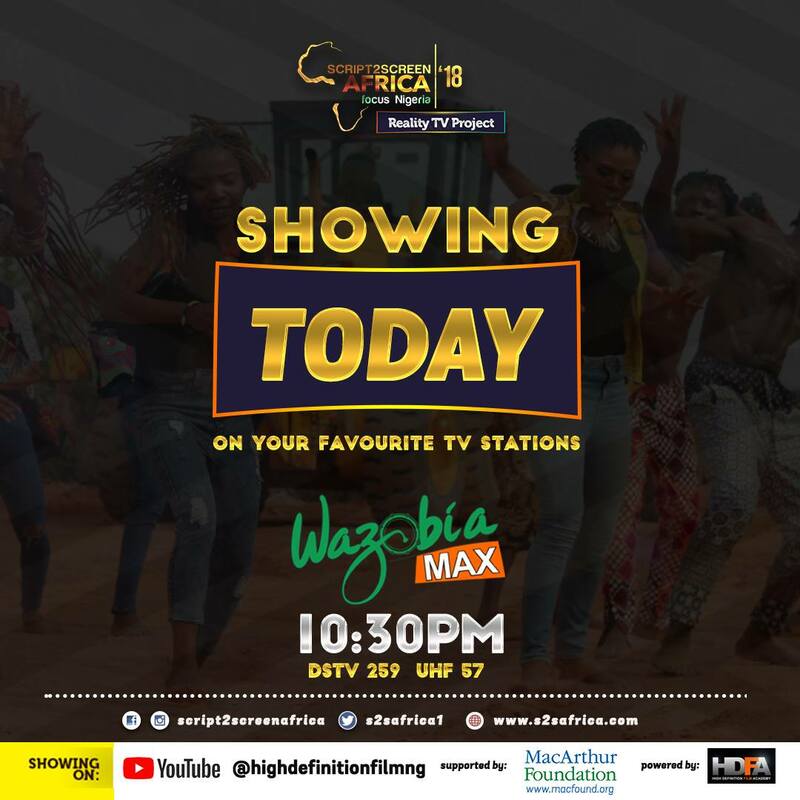 Its getting hotter at the ongoing TV realit y show, Script2Screen Africa, as14 finalists are now up for eviction as the battle for the true African revolutionists rages on. The 14 finalists found themselves in the drop zone after a review of their first week tasks, group performances, personal monologues and their positiveness to other activities in the camp. 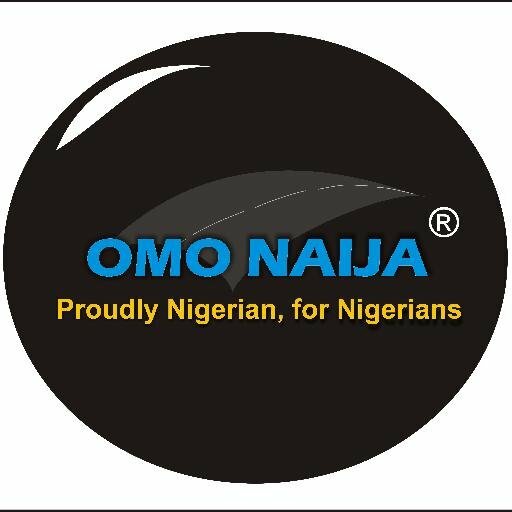 Although, out of these finalists drawn among actors and filmmakers, 5 of them still have the opportunity of making it back to the house through an online voting that has started since Tuesday April 3 and will come to an end at noon (12 pm Nigerian time) of Thursday April 5. All you need to vote your favourite contestant back into the house is to visit www.s2safrica.com/vote - and vote. 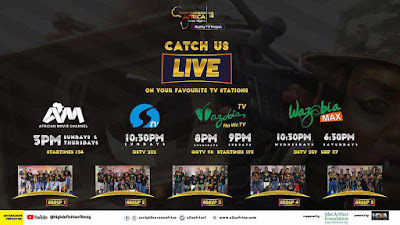 2018 Script2Screen Africa Reality TV Show: Focus Nigeria; which has started since March 24 and will end on April 21, is supported by John D & Katherine T MacArthur Foundation and endorsed by Federal Ministry of Youths and Sports. 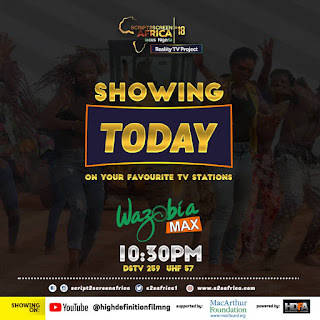 Now showing live on Wednesdays, Thursdays, Saturdays and Sundays on Wazobia Max (Wednesday 10:30pm); Wazobia TV; AMC Channels and Silverbird TV. 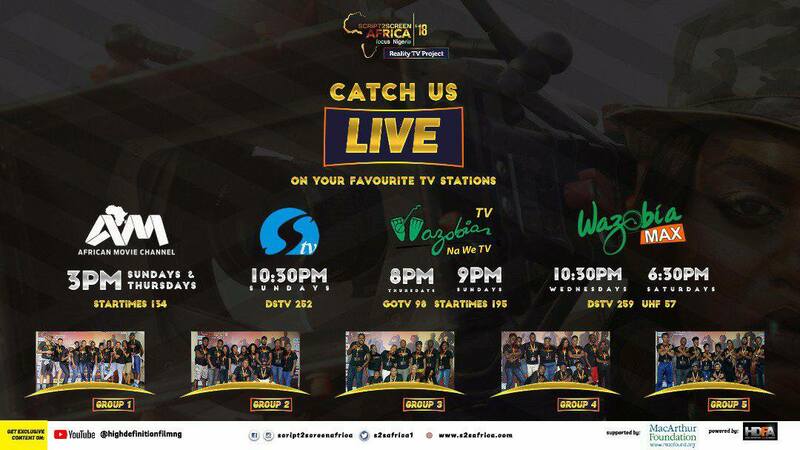 You can also subscribe to their YouTube channel on HDFA TV htts://www.youtube.com/HighDedinitionFilmNg and https://youtu.be/NJtC-hBVhaU to watch, follow up and vote for your favorite finalists.